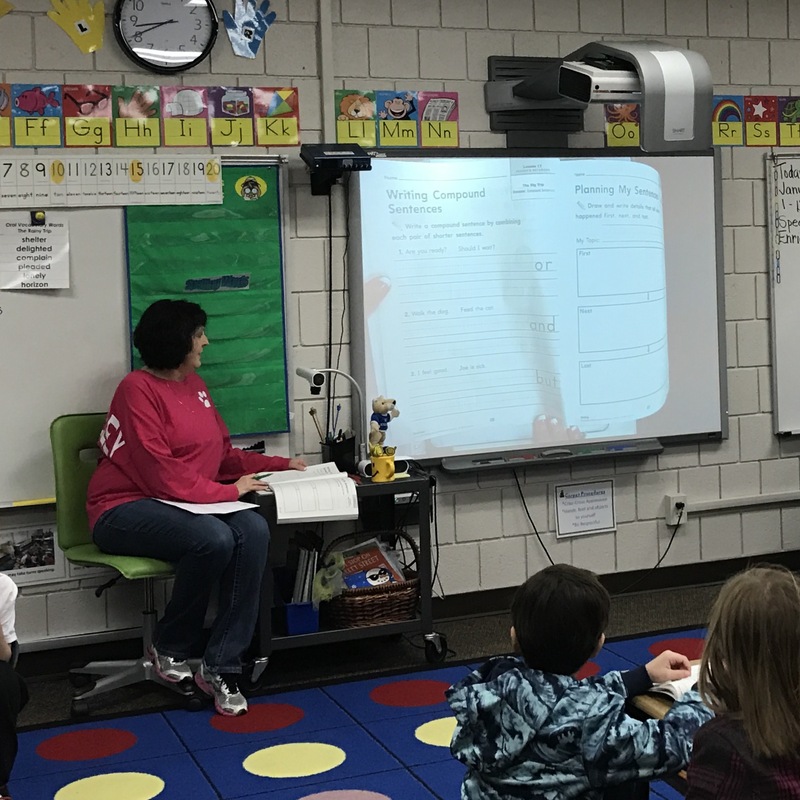 Center Valley teachers and students have access to a variety of technology tools to enhance learning. 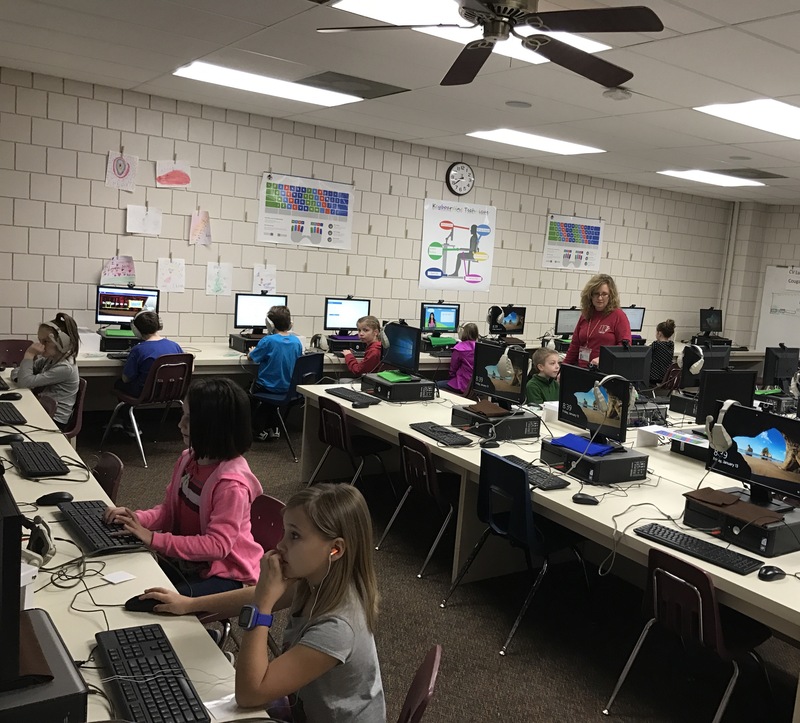 We have two computer labs where classes go on a regular basis to practice and gain skills in keyboarding, math, literacy, and even coding. Students use QR codes to log in to individualized programs.